Most of the time I’m a PR & Marketing professional rather than a blogger, and in addition to this, I’m also a volunteer for the Chartered Institute of Public Relations, serving on the North East Regional Committee. 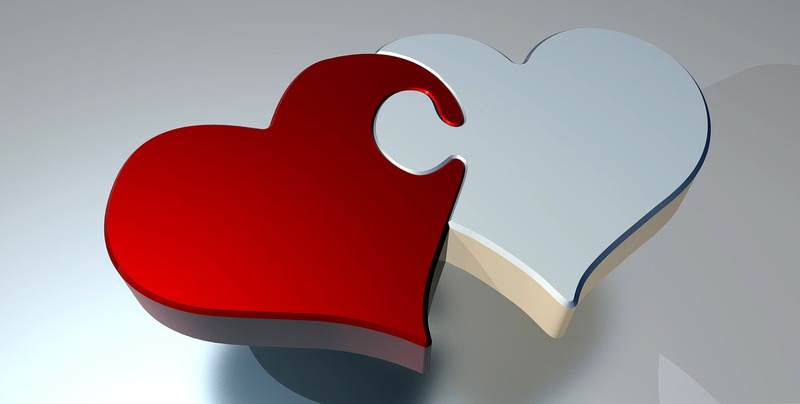 If you don’t know much about the CIPR you can find out more here. 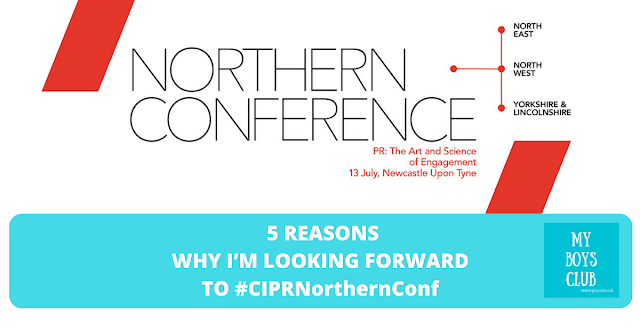 But next week the CIPR AGM and Northern Conference all about PR and the art and science of engagement, are coming to Newcastle and it's been a very busy few months organising the event. When I graduated and then decided to do a masters degree my family were a bit like – ‘are you ever going to get a proper job’ and ‘you can’t be a student forever’. They were very proud I was the first in my family to go to University but also thought it was about time I earnt some money. In due course I did and now I’m an independent PR practitioner, blogger and lecturer. However, I disagreed with their sentiment then and I still disagree now. I think we can all be students forever just not full-time students. Learning, challenging yourself and discovering new things can never be a bad thing. And attending conferences, training courses and workshops are important ways in which we can develop as people and practitioners. I’ve already booked my ticket for the CIPR National Conference, I've spoken at blogging conferences this year and I was invited to attend Thinking Digital earlier this year as a potential ‘future digital leader’ (which did make me chuckle as I’m actively planning early retirement – but not for a few years yet) however I’m never one to pass up the opportunity to learn. The things I heard a couple of months ago are still buzzing around in my head – and one of the speakers will also be at Northern Conference. And by the people, I mean the speakers, the workshop hosts, our team and the delegates. There is such a diverse range of topics, sectors and personalities that I’m going to struggle with deciding between some of the workshops. Thankfully the plenary panel session at the end will help fill in some of the gaps but as a conference, it has something for everyone with trends and research, public consultation, measurement and evaluation, creativity, AI, as well as internal communications. I mentioned a speaker at Thinking Digital. Paul Irwin received a standing ovation from the audience at Sage Gateshead earlier this year and I’m really looking forward to hearing from him again. I also have a client in Dance City talking about how the art and science of audience development and crucially the learnings from the cultural sector that can be beneficial to business as a whole. And then there are the delegates – it’s a great chance to meet up with former committee members, colleagues, clients and agencies in person. I love Twitter and the banter that we all share from time to time but nothing beats seeing people for real. And there is a different type of engagement to celebrate! I have two children still at primary school so travelling isn’t always the easiest, so when a conference is on your doorstep, especially one with a great programme and networking opportunities, it would be madness not to attend. Plus it’s in Newcastle. I may be biased as it's my hometown but as a city, it also takes a lot of beating. Less than 3 hours from London and even less from Birmingham, Manchester, Leeds, Edinburgh and Glasgow it may sometimes seem like it’s a long way north but its easily accessible and a great place to visit. If you are coming, or thinking of coming to the AGM or Conference, try to take in a little of the Great Exhibition of the North as well. From the Workers Maypole around Greys Monument, the fountains in the River Tyne, the Rocket at Discovery Museum, Damien Hirst and Hockney exhibits in the Great North Museum: Hancock its worth spending a little extra time in the city if you can. The Multiverse Arcade at The Mining Institute is a wonderful project where young people voices where they tell us how to save the future are captured as sound waves and can be heard via Instagram. A truly engaging initiative which had my 7 & 11 year olds enthralled but is equally as appealing to adults. The CIPR is the biggest member organisation for PR practitioners outside of North America, and exists to advance professionalism in public relations. I realised recently that I’ve been a CIPR member for 22 years. Now, not only does that make me feel really old, but also makes me feel really proud. When I worked in-house I was lucky to have supportive employers who valued their staff having a professional membership and also invested in training and qualifications, but as a freelancer for 7 years now, it is an investment I annually make out of my own pocket. Yes, it can be just a badge. You can be a member just for the logo to be on your website or listed on your CV, but anyone who knows me also knows that’s not why I do things. 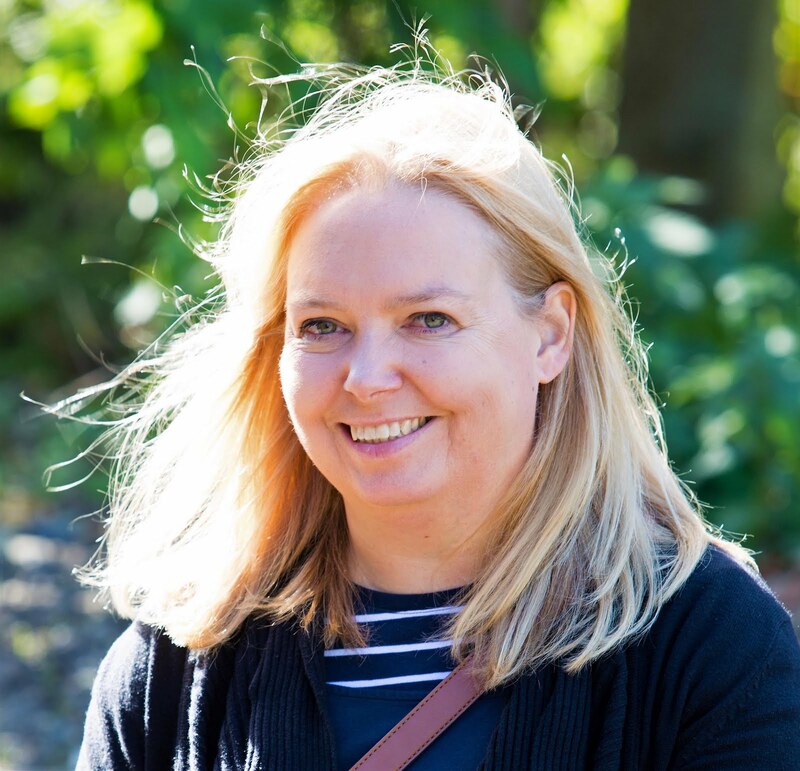 I have been an active member of the CIPR North East committee for 14 years – I know such a long time. I would say I deserve a medal but there are at least two other members who have been there longer than me. We are all volunteers, working hard to progress Public Relations as a strategic management function whilst holding down our day jobs. The CIPR also turned 70 this year so it's a great year to choose to attend the AGM and Northern Conference. The CIPR National AGM is being held in our region the night before our conference. If you are a CIPR member you can register to attend. There are a handful of tickets remaining for CIPRNorthernConf you can read more about the conference and book a ticket online. If you are coming to the conference hope you enjoy! We have every right to be biased and proud Newcastle is an amazing city and it's important such a fantastic conference is being held here. Hope it all goes well I can't attend this year but I am a CIPR member.